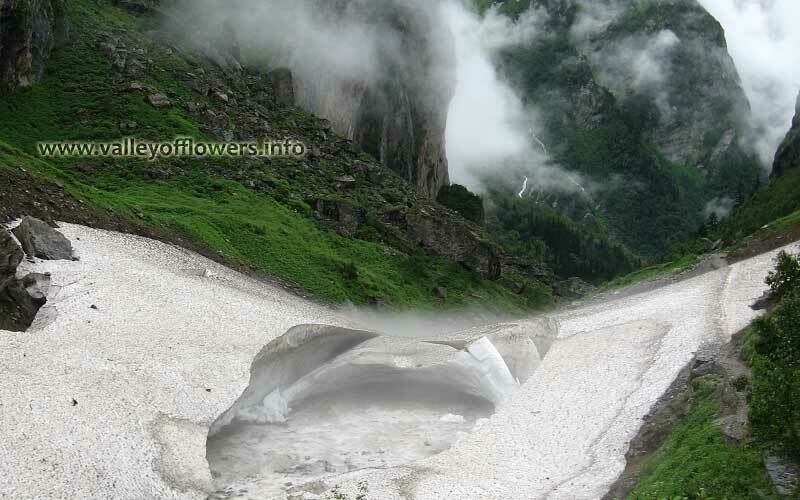 Valley of flowers was finally opened to public on 4th October, 2014 after 16 months of floods on Uttarakhand. The flood washed off most of the bridges connecting Govindghat and Valley of Flowers. The first bridge was at Govindghat itself, now the PWD (Public Works Department) has constructed a huge motor able bridge. This bridge was completed by September 2nd week. You can see the picture of the bridge below. Another important bridge was constructed inside the Valley of Flowers near Ghangaria Village. This bridge was completed by end of July, 2014. 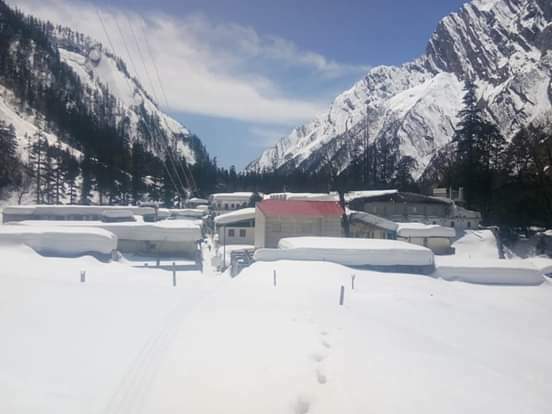 But even then the Valley of Flowers could not be opened due to the fact that the trek beyond this bridge was also washed off for about a kilometer. The trek has to be rerouted and new trek has to be constructed. The matter was stuck in senior officials of PWD and forest department. 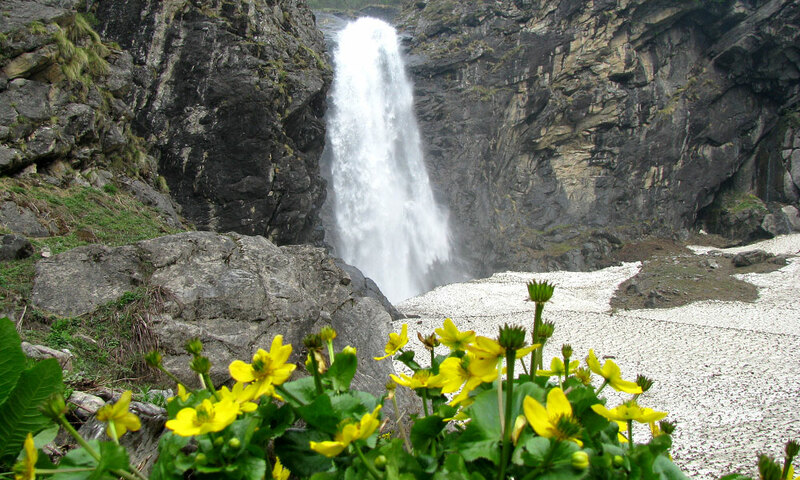 The answer is yes, as the valley of flowers was opened to public for 6 days at the end of season in 2014. Finally the forest department got the budget in end of August, 2014 and the construction of new trek started in September, 2014. Local villagers were assigned the contract of construction of the trek. They worked very hard and completed the work by end of September, 2014. 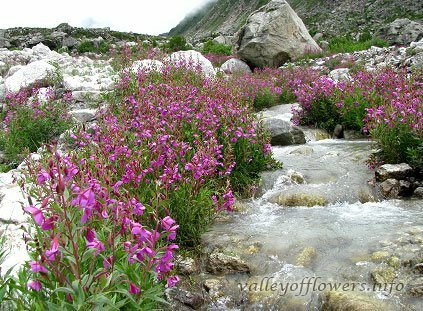 The forest department opened the Valley of Flowers for general public on 4th October, and 11 people entered on the first day. 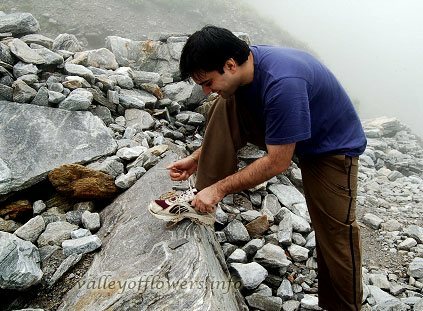 Valley of Flowers remained opened for 6 days and it was closed on 9th October. 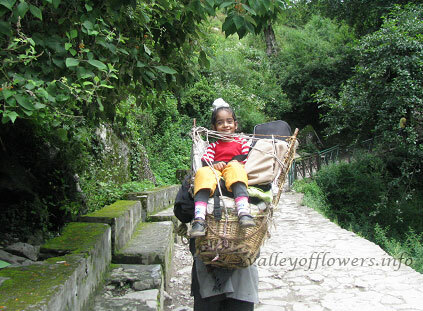 Following are some of the pictures of the new trek route in the Valley of Flowers. The new trek is 1km longer than the old one. You need to go higher and then come down to reach valley. 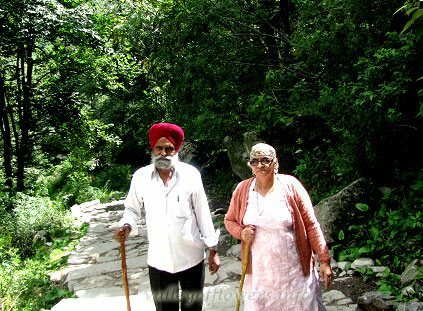 Following picture taken from way to Hemkund Sahib will explain it. This is an amazing site. We are planning for tour while the flowers are in full bloom (suggest us a month). Could you please share the itinerary and the dates. 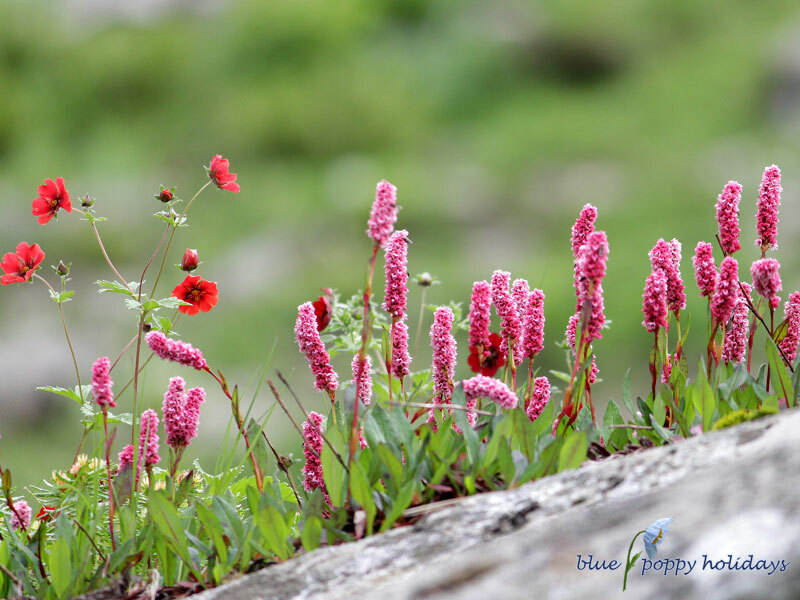 Kindly visit this http://www.valleyofflowers.info/best-time-to-visit-valley-of-flowers/ page for the best time to visit and a detailed itinerary has been sent to you. i wish to visit valley of flowers in from 1st aug to 14th aug 15 and will be highly obliged if you kindly send me an itenary from haridwar to haridwar. i will be reaching haridwar from kol via new delhi. 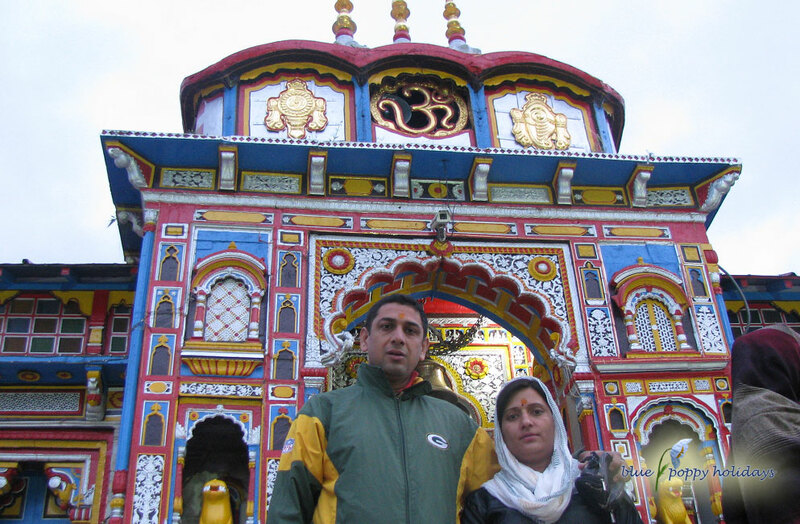 i will also hav a plan to visit hemkund sahib and badrinath. pl kindly send me the detail itenary with costs and procedures to get permission from forest dept etc………………………..
A detailed mail has been sent to you. 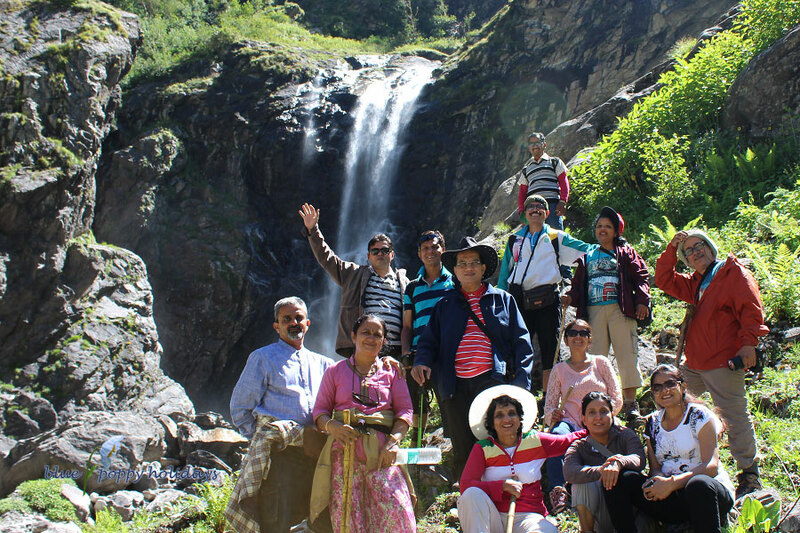 Pls send details of treks to VOF in July including cost. Thanks. A detailed mail has been sent to you on your mail. i want to go to valley of Flower. kindly send me the detail with price and permission frm forest department. we are planing for 1st week of Aug, can you please send me details. i wish to visit valley of flowers in mid august 15 ie from 1st aug to 14th aug 15 and will be highly obliged if you kindly send me an itenary from haridwar to haridwar. i will be reaching haridwar from kol via new delhi. 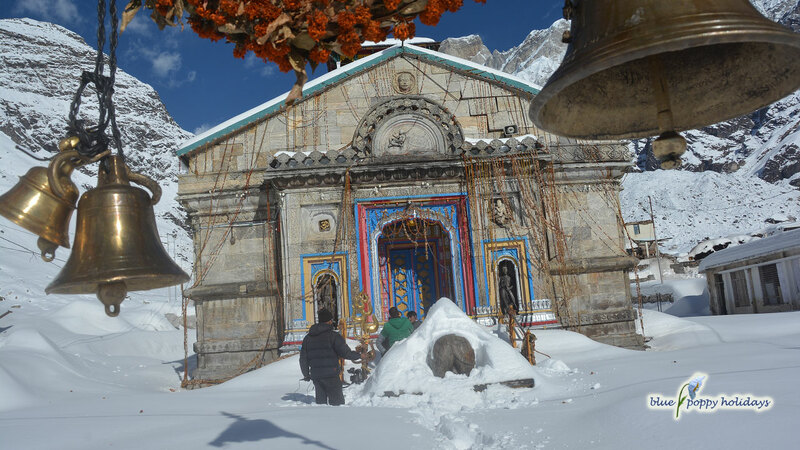 i will also hav a plan to visit hemkund sahib and badrinath. pl kindly send me the detail itenary with costs and procedures to get permission from forest dept etc. A detailed mail has been sent to you. Please let us know if you have any question regarding the trip. Please send me the details of this trek, itinerary and cost included. I am looking forward to visit VOF in the 2nd week of August. A detailed mail has been sent to you, Please check and revert. A detailed itinerary has been sent to with costing. Kindly check your mail. Can you please send me itineary and cost involved. Would love to visit this place in this summers! A detailed itinerary has been sent to you. I wish to visit VOF during July 2015. Can you please mail me the details including prices… Starting place – preferably Delhi. Iam from Bangalore. A detailed itinerary has been sent to you for July,2015. A detailed itinerary has been mailed to you. Ok, no problem. You can tell me the departure date on a later date also. Thanks for the interest, I have sent you the detailed itinerary and other details, I will be calling you personally.